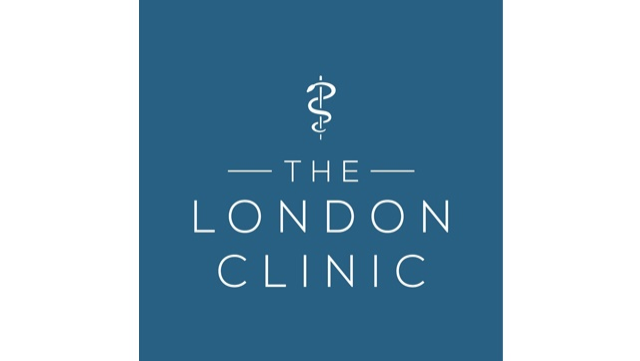 At The London Clinic we are looking for a passionate and experienced Employee Relations Advisor to join our team on a full time, permanent basis reporting to the HRBP team. Supporting various directorates, including Operations, such as Hotel Services and Clinical areas you will focus on a range of ER/HR topics and provide coaching to line managers to play an active role as appropriate. You will play a role supporting complex cases with possibilities to support projects and a wider transformation agenda. We are looking for someone who has experience of managing a complex range of ER case work and who can work independently under minimal supervision. The successful candidate will quickly build credibility with managers through their ER experience so they can influence to get the best outcome. For the right candidate, this is an excellent opportunity to join a team of HR experts to shape the ER service. We are an ambitious team with a passion for service excellence and having a positive impact on patient care. The candidate should have a proactive and highly professional approach to ER/HR, a passion for providing a first class ER service and strong ability to work autonomously. We are looking for a team player; someone who will have no issues rolling their sleeves up to support colleagues in the HR team. Experience in a healthcare setting would be great, but is not essential.